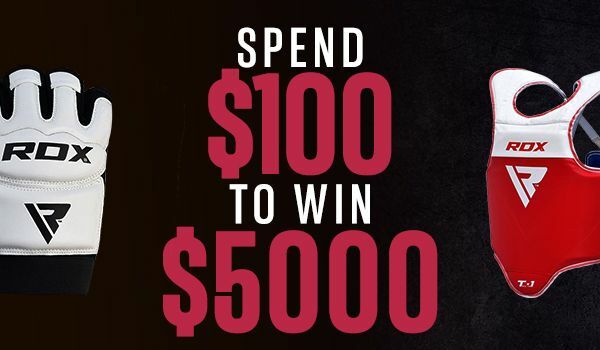 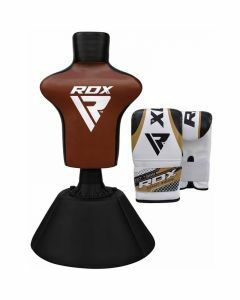 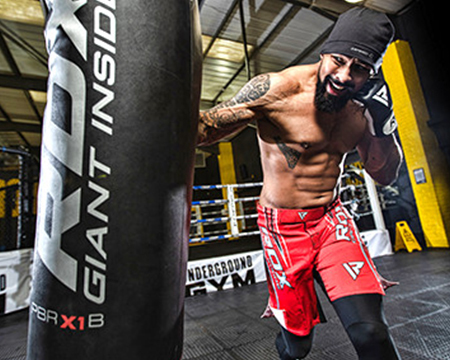 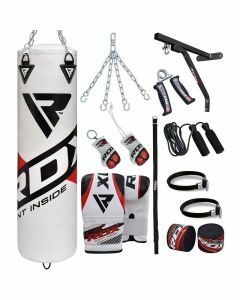 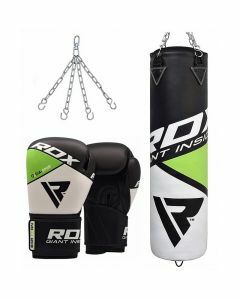 Experience the durability of RDX punching bags firsthand. 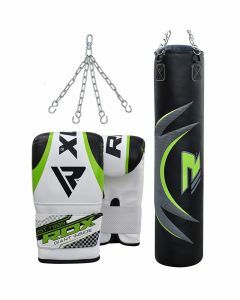 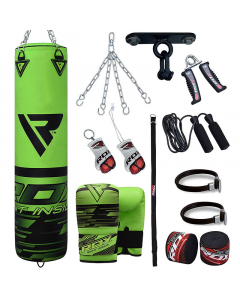 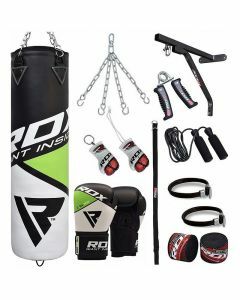 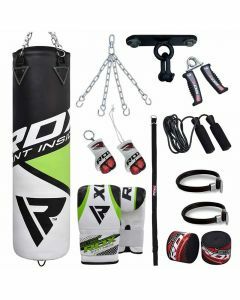 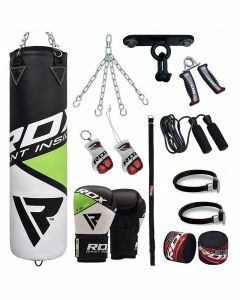 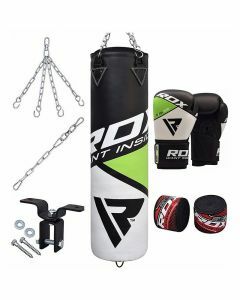 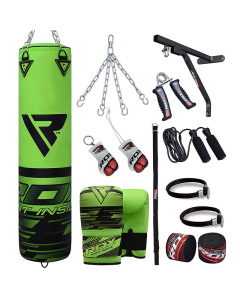 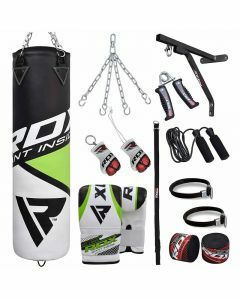 The stubborn punching bags will give even the most powerful punchers and kickers the toughest time. 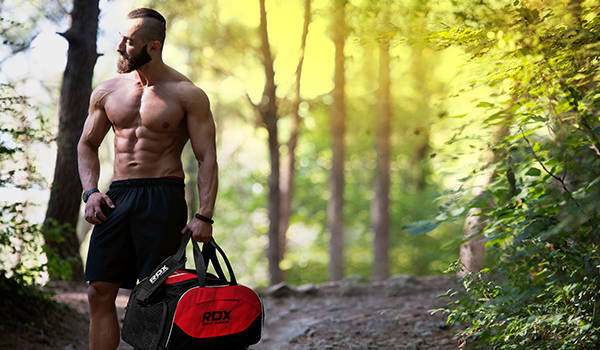 The unique outer material of these bags is sturdier than anything else out there.